What do parents need from the school and community? How can we foster better relationships between the school and ESOL families? 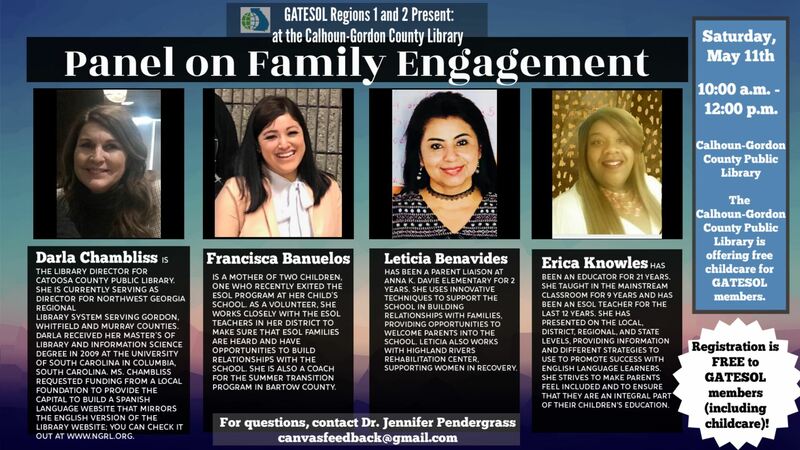 Join us for this discussion on family engagement. Bring a friend! This event is guest-friendly! 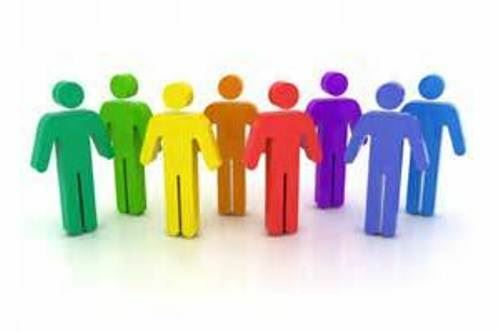 You can register your friend during the registration process. The Calhoun Public Library will be hosting a childcare event: Lego Time! Children of registered attendees can take part in this childcare free of charge. Leticia Benavides, Parent Liaison at Anna K. Davie Elementary in Rome City. Leticia has been a Parent Liaison at Anna K. Davie Elementary for 2 years. She uses innovative techniques to support the school in building relationships with families, providing opportunities to welcome parents into the school. Leticia also works with Highland Rivers Rehabilitation Facility, supporting women in recovery. Erica Knowles, ESOL Teacher at Hamilton Crossing Elementary in Bartow County. Erica Knowles has been an educator for 21 years. She taught in the mainstream classroom for 9 years and has been an ESOL teacher for the last 12 years. 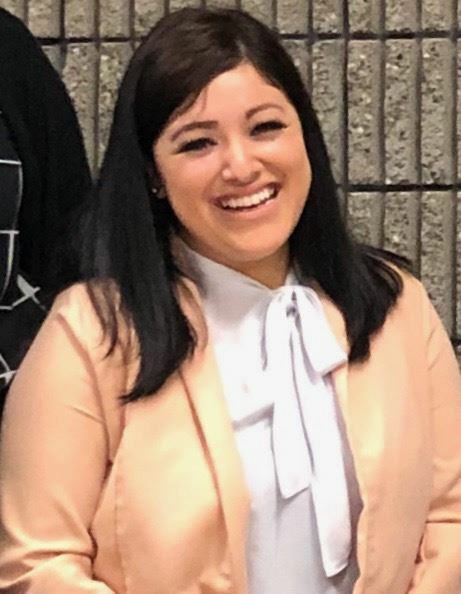 She has presented on the local, district, regional, and state levels, providing information and different strategies to use to promote success with English language learners. She strives to make parents feel included and to ensure that they are an integral part of their children's education. Francisca Banuelos, Parent and Volunteer at Euharlee Elementary in Bartow County. Francisca Banuelos is a mother of two children, one who exited the ESOL program at her child’s school. 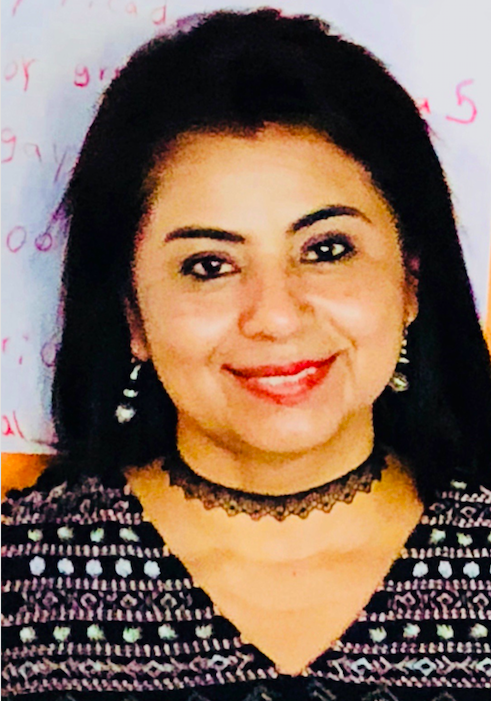 As a volunteer, she works closely with the ESOL teachers in the district to make sure that ESOL families are heard and have opportunities to build relationships with the school. She is also a coach for the Summer Transition Program in Bartow County. Darla Chambliss, Assistant Director for Cherokee Regional Library System. Darla Chambliss is originally from Chattanooga, Tennessee. 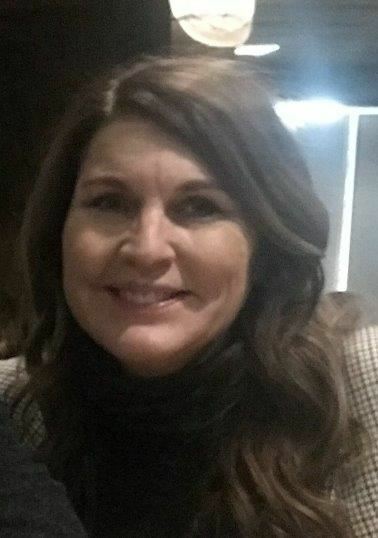 She was employed as Assistant Director for Cherokee Regional Library System serving Walker and Dade counties before serving as Library Director for Catoosa County Public Library. She is currently serving as Director for Northwest Georgia Regional Library System serving Gordon, Whitfield and Murray counties. Darla received her Master’s of Library and Information Science degree in 2009 at the University of South Carolina in Columbia, South Carolina. Prior to her work in public libraries she was an Editorial Artist at the Chattanooga Times Free Press. Darla lives with her husband Alex and sons Zan and Seth in Chickamauga, Georgia. Darla served on several local boards including the Fairyland School Fine Arts Committee, The Bunny Hop board of Chambliss Shelter, Chamber Ambassadors board of the Walker County Chamber, and The Friends of the Chickamauga Public Library. Darla is a member of the Rotary Club of Dalton and the Women Influencers Network group of Dalton, Georgia. Darla served as a member of the editorial board of the Georgia Library Quarterly for eight years and now regularly contributes to local newspapers. Ms. Chambliss requested funding from a local foundation to provide the capital to build a Spanish Language website that mirrors the English version of the library website; you can check it out at www.ngrl.org. 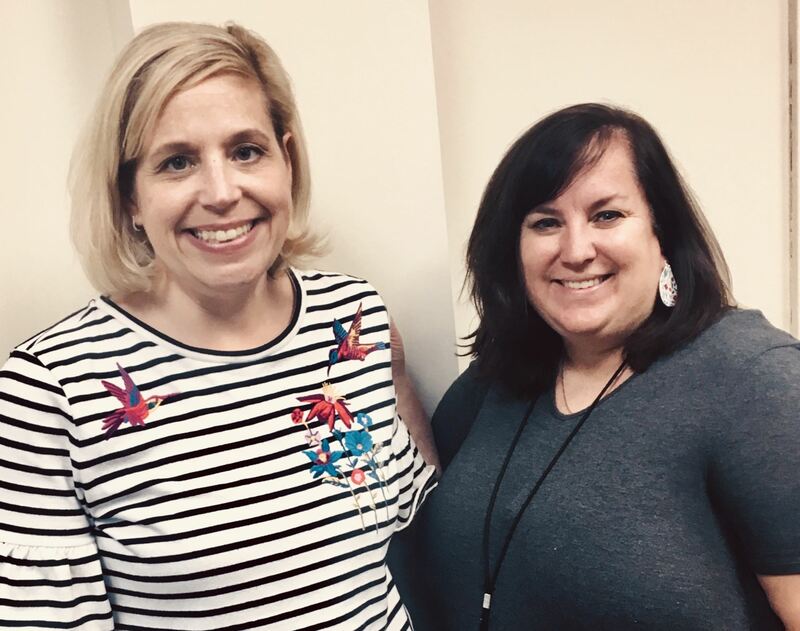 Elementary ESOL teachers, Ellen Greer and Heather Moulder, will lead teachers through a presentation of how they can create an environment that encourages ELs to speak up and participate without fear, all while embracing their language learning journey. By incorporating information from The 6 Principles for Exemplary Teaching of English Learners, as well as giving valuable resources that can be incorporated daily- teachers can expect to leave with strategies that promote language growth and engaged learners across all domains and in all content areas. Join us to explore strategies for facilitating instructional conversations that include technology, games, and even cooking! Let’s get talking! Ellen Greer is a K-5 ESOL teacher at both Euharlee and Taylorsville Elementary Schools in Bartow County. She has 17 years teaching experience, with this being her first year in ESOL. 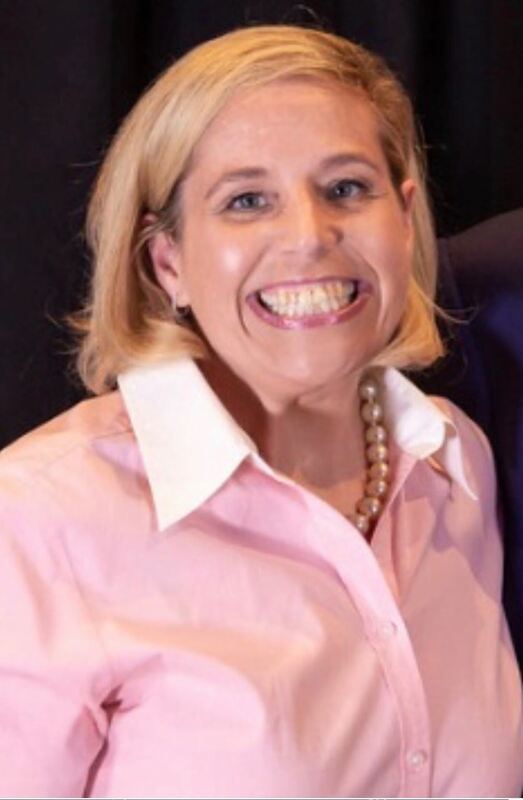 She graduated from the State University of West Georgia with her teaching certificate and Masters, and from Lincoln Memorial University with her Specialist degree in Curriculum and Instruction. 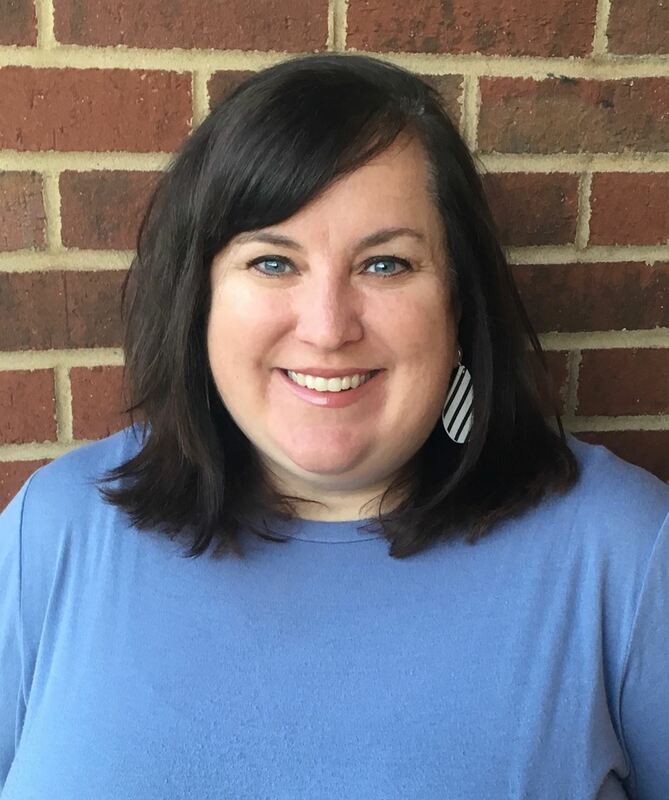 She was Taylorsville Elementary’s Teacher of the Year for the 2018-2019 school year. Heather Moulder is a K-5 ESOL teacher at Kingston Elementary School in Bartow County. She has 21 years teaching experience, with 15 in ESOL. She graduated from Berry College with her Bachelors and Masters, and from Lincoln Memorial University with her Specialist degree in Curriculum and Instruction. She was Kingston Elementary’s Teacher of the Year for the 2018-2019 school year. Both Ellen and Heather present staff development on English Learners at the school and county level. Attendees will want to bring a device. Free WiFi will be provided. The Calhoun-Gordon County Public Library will be providing free child care for registered attendees of this event. You can indicate childcare needs during the registration process. Planning is key to achieving balance between content and language objectives. However, what happens when the co-teaching mandate is not clear and the schedule does not allow for shared planning time? How do teachers navigate the curriculum and share instructional time? Let’s explore research-based recommendations and practical solutions. Dr. Lela Horne has 24 years of experience in education. 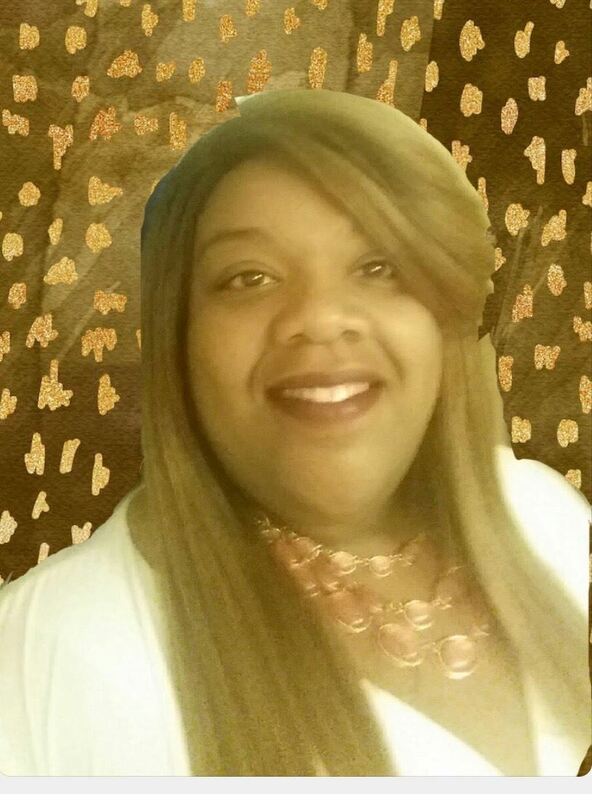 She has experience in a variety of subjects in primary/secondary schools, a GED program, and a technical college. Lela's dedication to the ESOL field is driven by a desire to help bilingual students and their families. She earned her Ph.D. from the University of Southern Mississippi and has been teaching ESOL in Marietta City Schools since 1999. 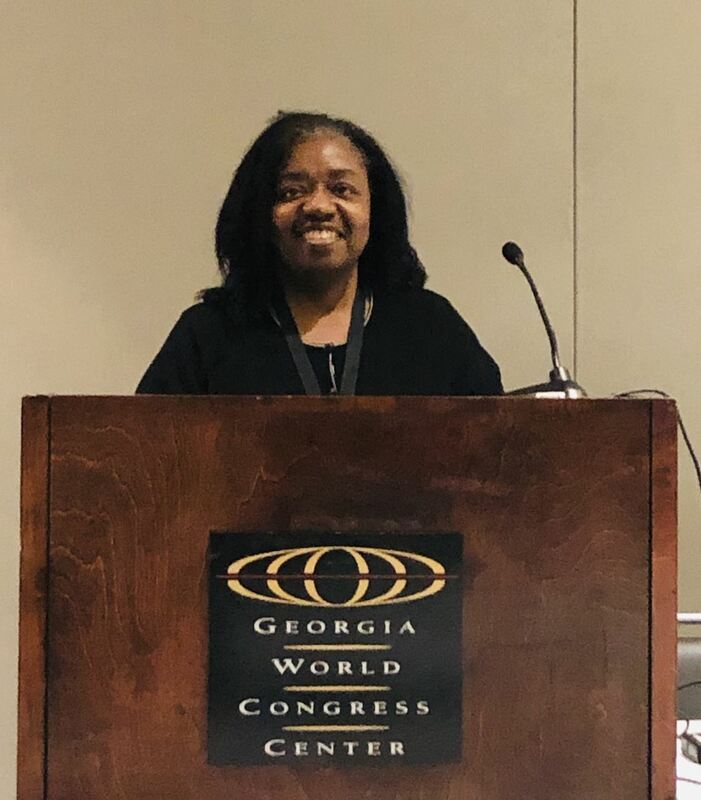 Lela has been a member of GATESOL since 2011 and has served as our adult education interest section leader, grants and awards chair, and was most recently our 2018 conference chair. She is the 2019 President on the Executive Board. Her background in business helps her take on a variety of roles within Georgia TESOL. Carmen Agra Deedy is a New York Times bestselling author and has been writing and traveling around the world telling stories for more than twenty years. Her books, including 14 Cows for America, The Library Dragon, The Yellow Star, and Martina the Beautiful Cockroach have received numerous awards and honors. 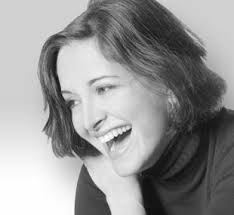 Carmen has performed in many prestigious venues, but children are her favorite audience. Born in Havana, Cuba, she came to the United States as a refugee and like most immigrants sees the world from multiple perspectives. On November 1st, Carmen Agra Deedy performs an evening of enchanting storytelling for educators in GATESOL Regions 1 and 2. There will not be a book sale at this event, but participants are welcome to bring their books for autograph. Carmen Agra Deedy will be happy to sign personal copies. This event is free of charge for to GATESOL members. This event is family-friendly! Please feel free to register your children to attend with you. This event is for GATESOL members and their children. 02/27/2016 4th Annual Intensive English Program (IEP) Mini-Conference - Keeping It Real! 08/06/2011 GATESOL Board Meeting - Aug 6 but please note new location! !